Force is the product of these two. As mass is a scalar and acceleration a vector they give a vector. 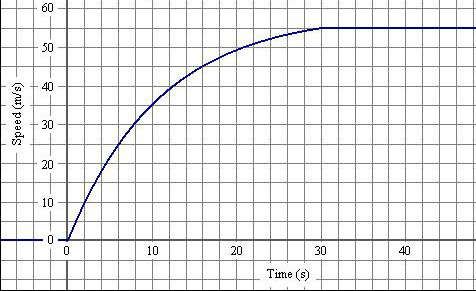 This explains why the acceleration gets harder as terminal velocity is approached. To find the centre of gravity of a uniform shape is simple as it's where all the diagonals cross. To find the centre of gravity of a non-uniform shape is slightly different. You do it by hanging a plumline from different datem points drawing where it falls and finding where they cross. A moment is measured in Newton metres (Nm) as it is a measure of a force acting at a perpendicular distance from a stated point. 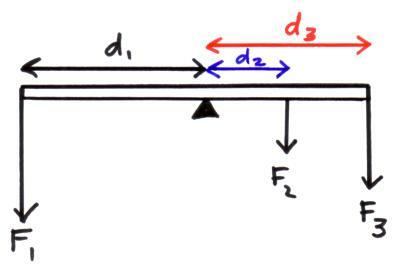 Torque occurs when there is a couple on a beam. 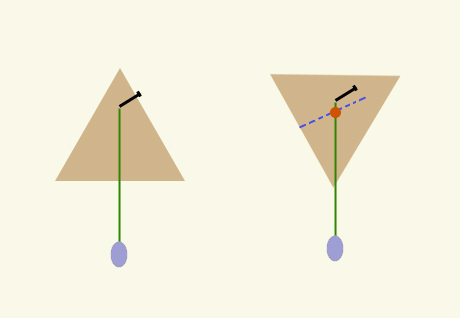 This is when two moments work in the same rotational direction at the same perpendicular distance from a point. Many different things affect the stopping distance like road condition, concentration of driver etc. Airbags are also designed to increase the time of the impact as they support body parts not protected by the seat belt. Without a seat belt they are dangerous as whilst the body goes forward it hits the airbag traveling towards it, which decreases the time of impact. When the mass experiences 10g (this is only experienced during an accident) it gains enough energy to complete the circuit by touching the connector. This creates the spark needed in the chemical mixture to set off a violent reaction which releases Nitrogen gas which is what expands the airbag. The GPS in a car can work out where it is by picking up three satellites signals. Each satellite is in a fixed position above the Earth (in geostationary orbit) and this means that the car can work out how far it from each satellite by picking up the specific satellite signal and working out how far it has travelled. It then plots where it is on a map.